Click here to be notified by email when Summer Blooms Floral Box Set - Peach becomes available. 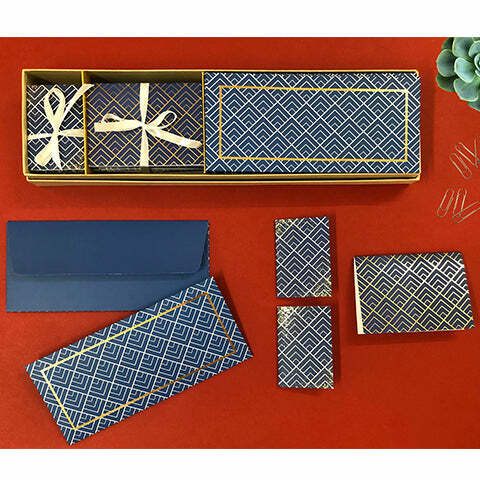 This is a vibrant stationery festive set contains 25 money envelopes, 25 notecards and 25 gift tags accentuated with gold foil accents.The money envelopes are ideal for the festive season along with tags and notecards that can bring a gift to life with a handwritten note. This is a lovely gift for close friends and family, and is great for personal use as well.